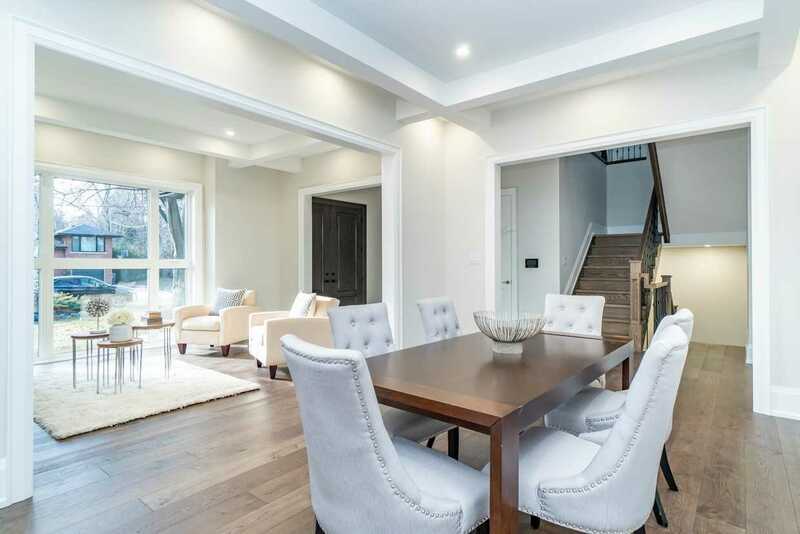 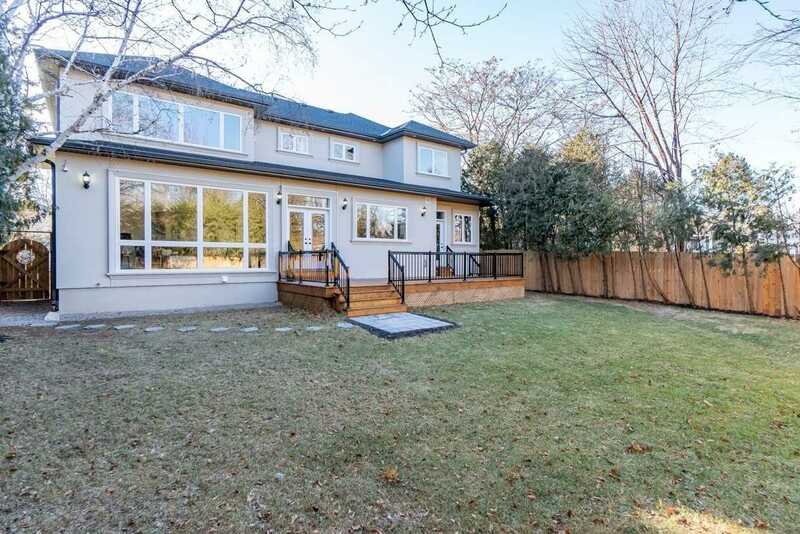 Description Prime Custom Built Home In Sought After Mineola. 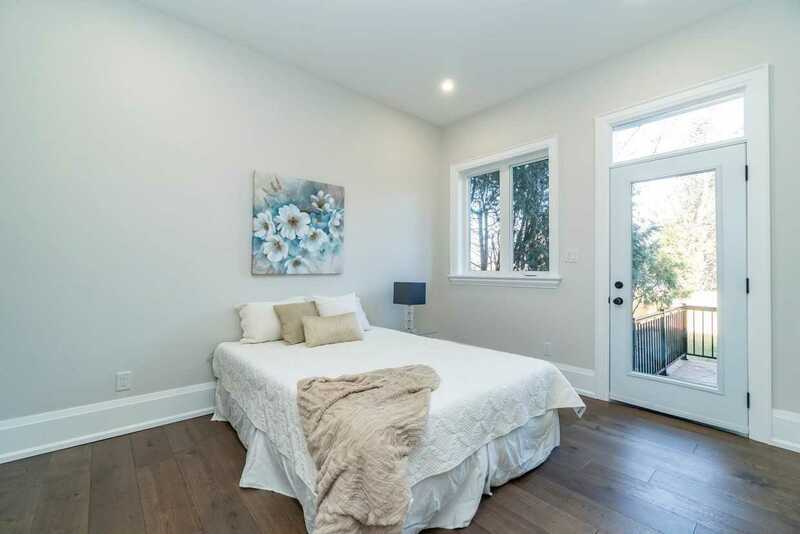 This Gorgeous Home Features Hardwood Flooring, 10 Ft Ceilings, Bdrm With An Ensuite & Sep Entrance (Ideal For The Extended Family/Parents). 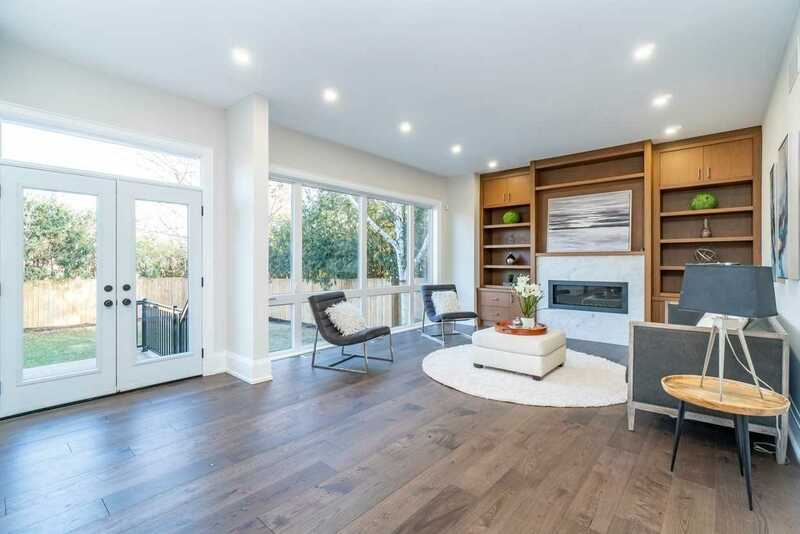 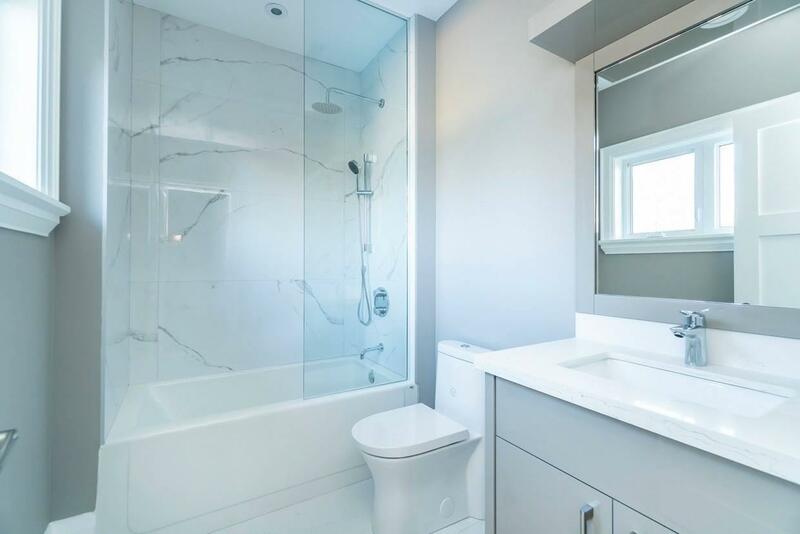 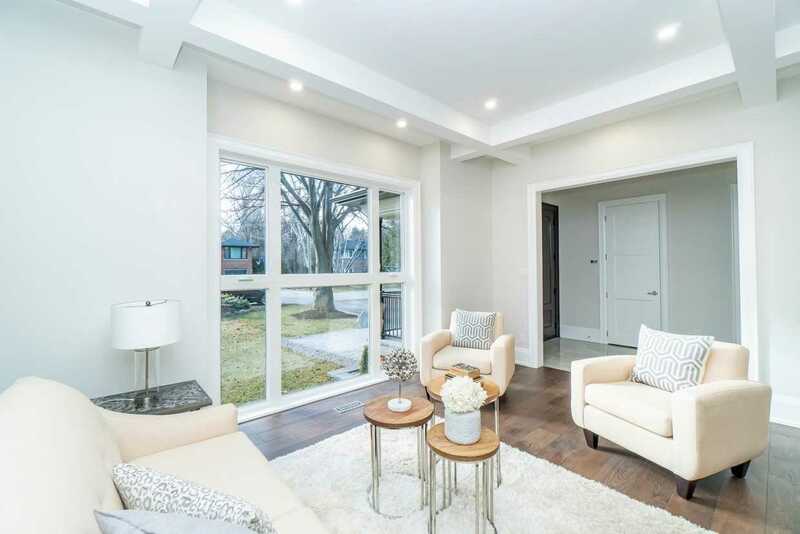 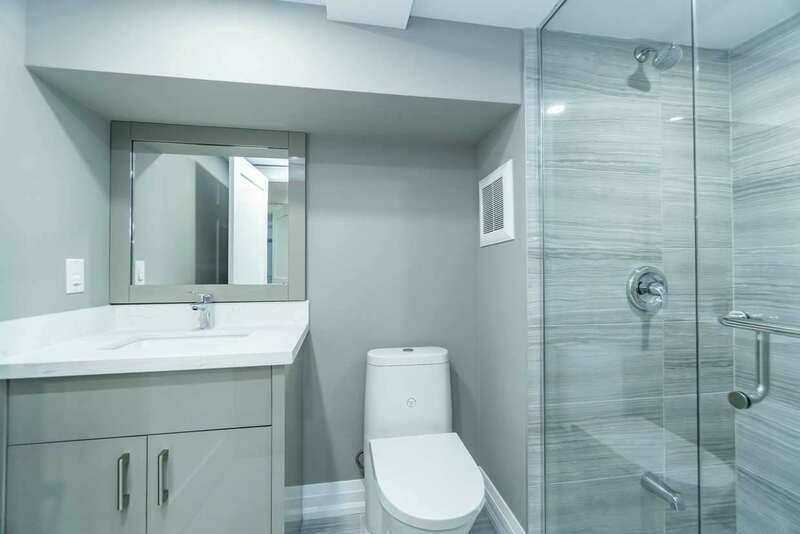 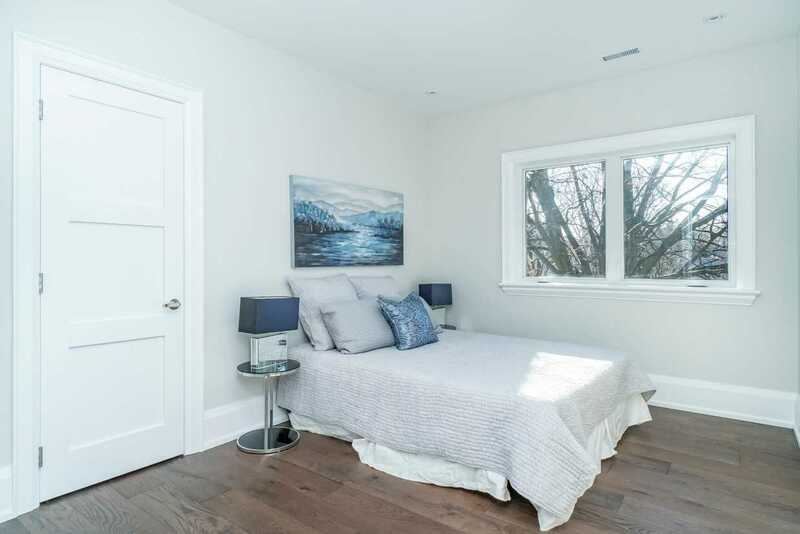 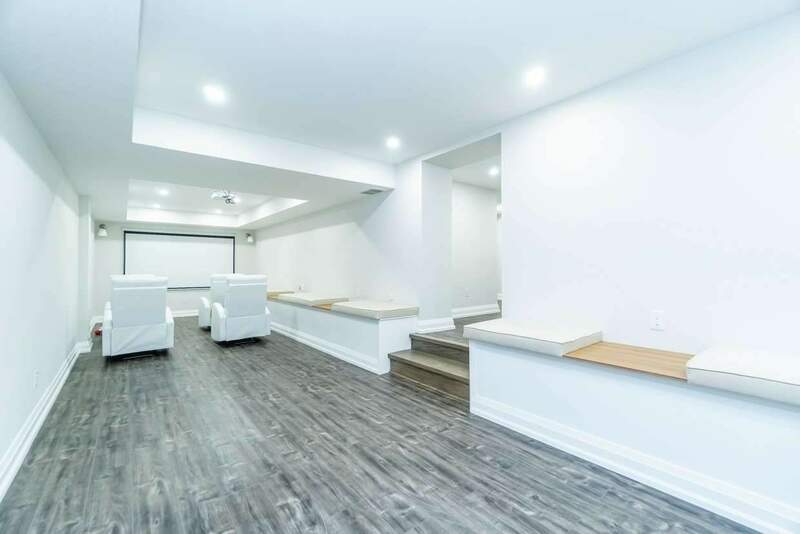 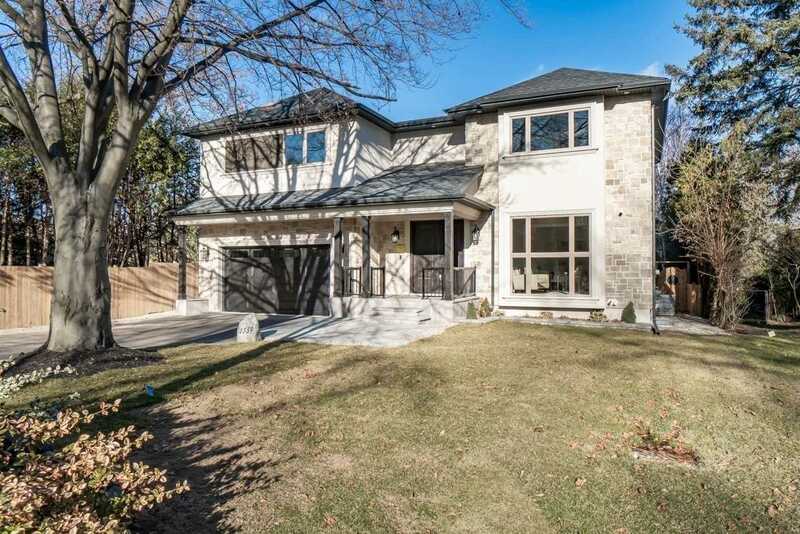 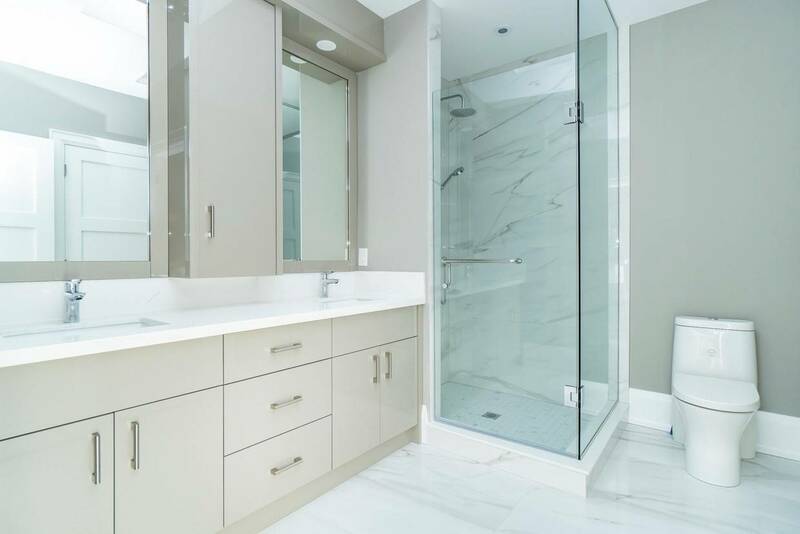 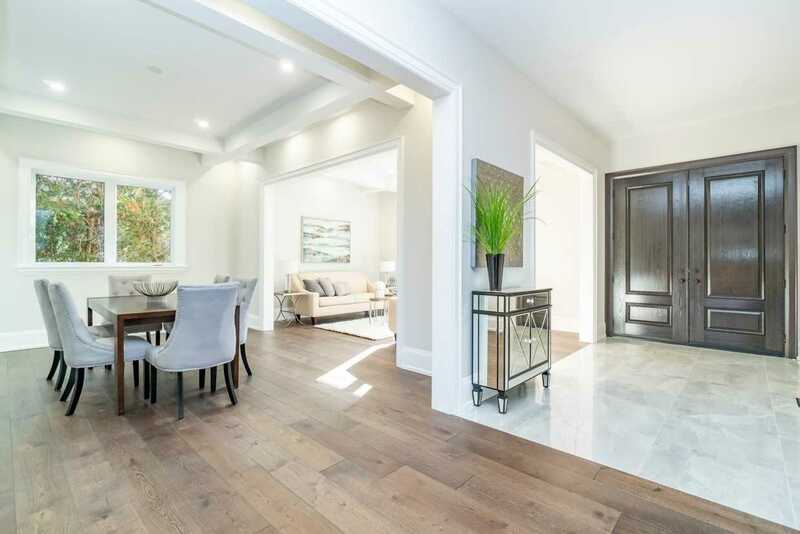 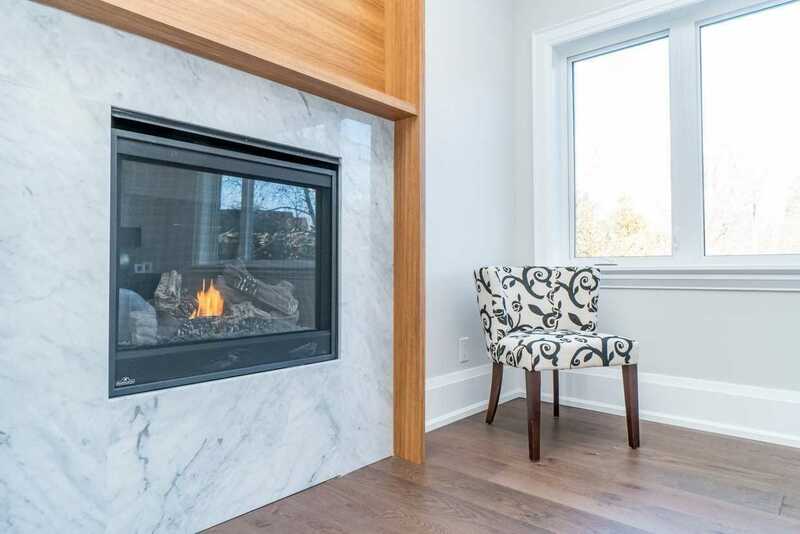 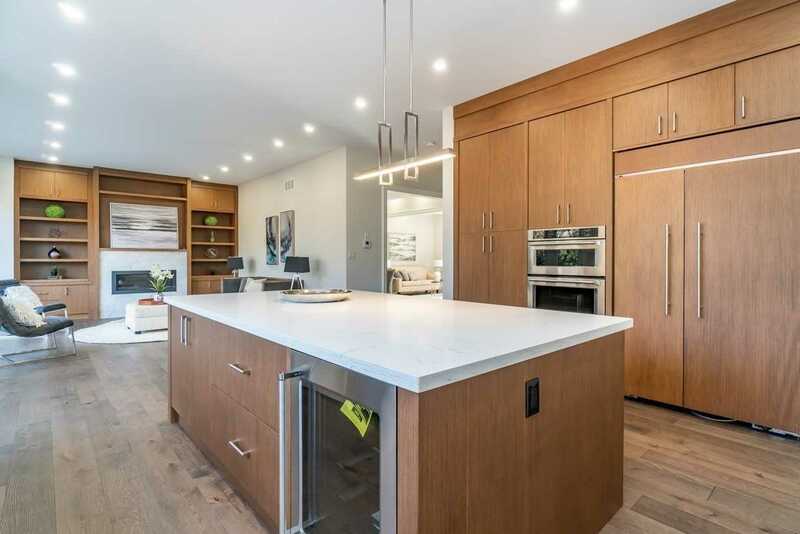 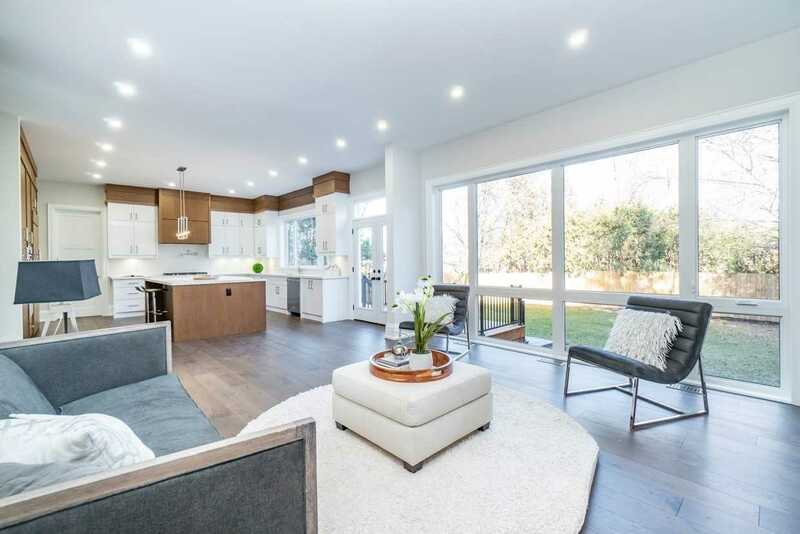 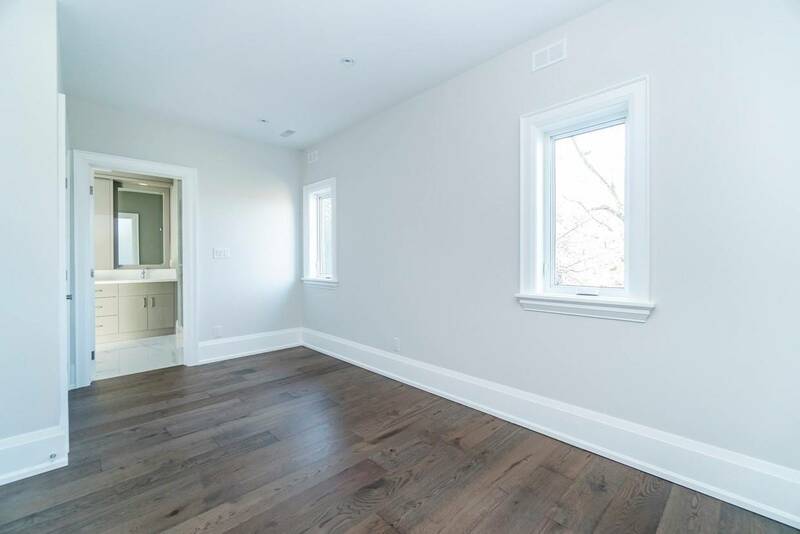 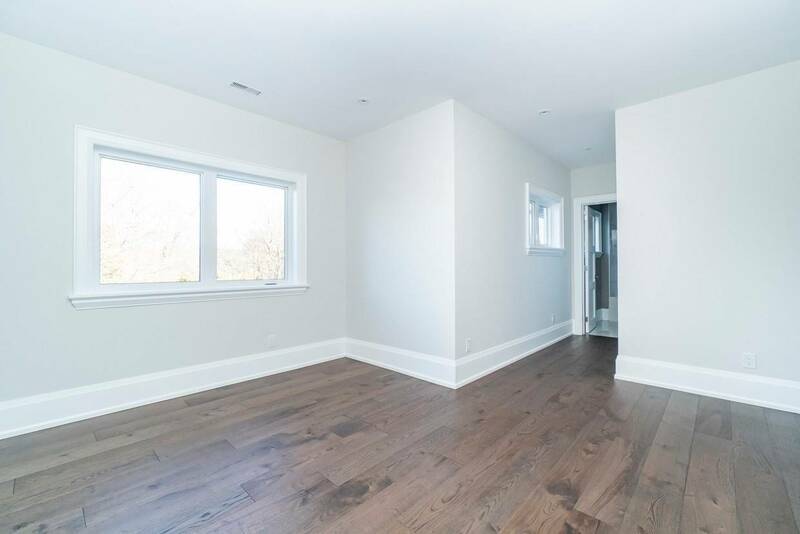 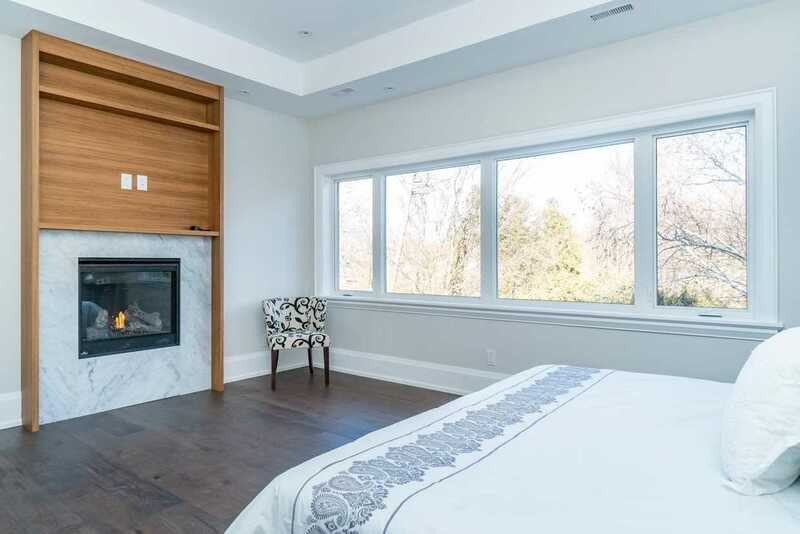 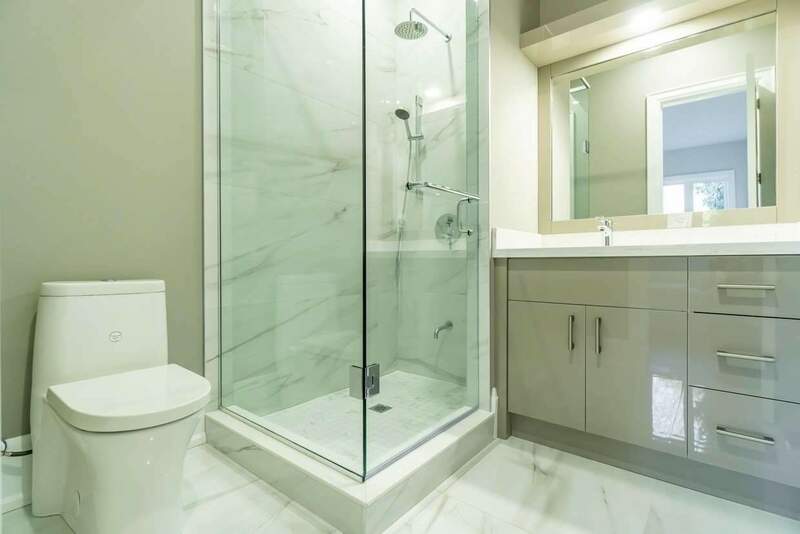 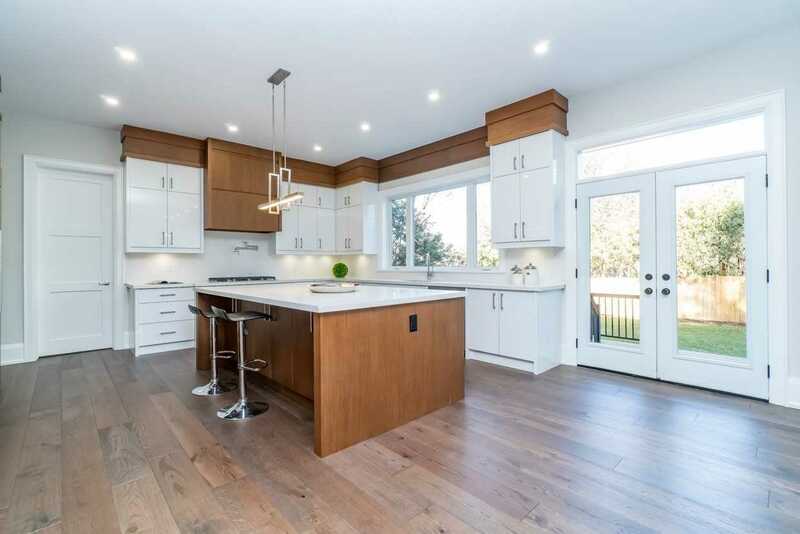 Stunning Modern Kit With Quartz Counters, Large Center Island, S/S Kitchen Aid Appliances & Pot Filler, The 2nd Level Includes A Master Plus 3 Large Bdrms All With Their Own En Suite Baths, 9 Ft Ceilings, Laundry Room, A Finished Bsmt With A Rec Area, Gym, Theatre Room.